As every industry are moving towards the cloud, healthcare turnouts to be no exception! The only problem is the need for interoperability in such applications, because new health IT priorities, procedures, and technologies will influence changes in accepted standards for data transfer – Fast Healthcare Interoperability Resources (FHIR), Health Level Seven (HL7), and Digital Imaging And Communications In Medicine (DICOM). 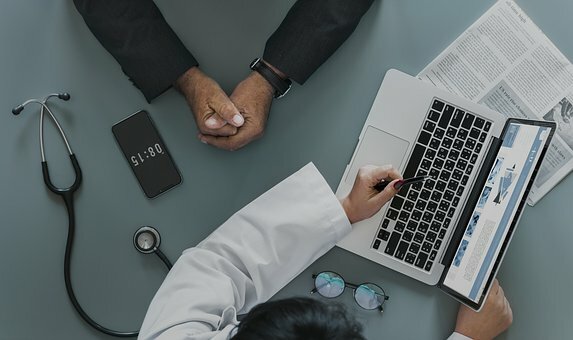 This indeed calls for a stage where vendors must make an effort to make their app and all other systems that could connect to it, including huge clinical systems (EHR, CRM, ERP), and a wide range of smart medical devices and wearables.